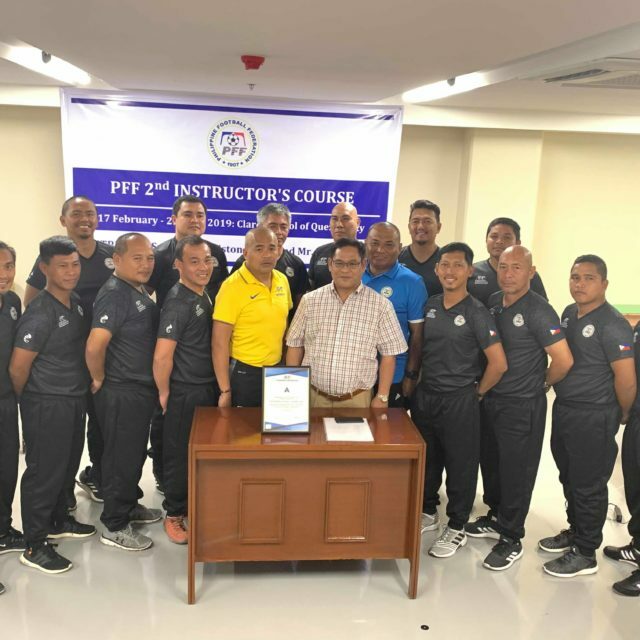 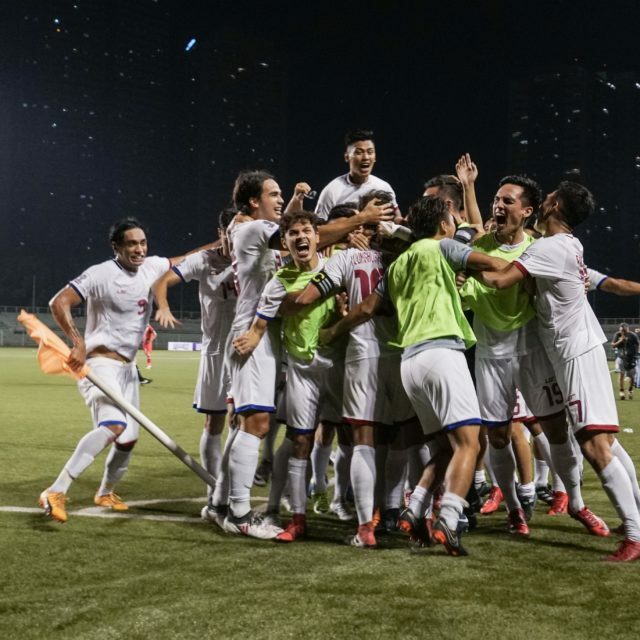 The Philippine Football Federation (PFF) has called up 23 players that comprise the squad for the Philippine Under-23 team that will compete in the AFC U23 Championship 2020 Qualifiers to be held in Malaysia from 22-26 March 2019. 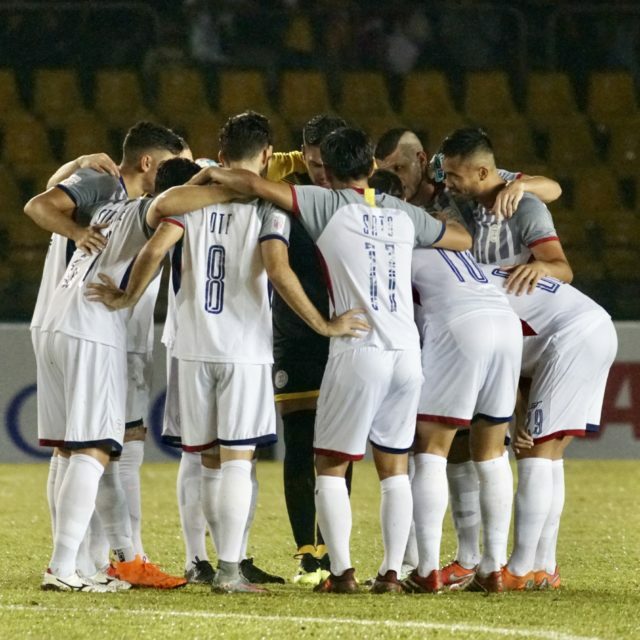 The players called up formed the Philippine Men’s Under-22 team that participated in the recent AFF U22 Championship 2019 in Phnom Penh, Cambodia. 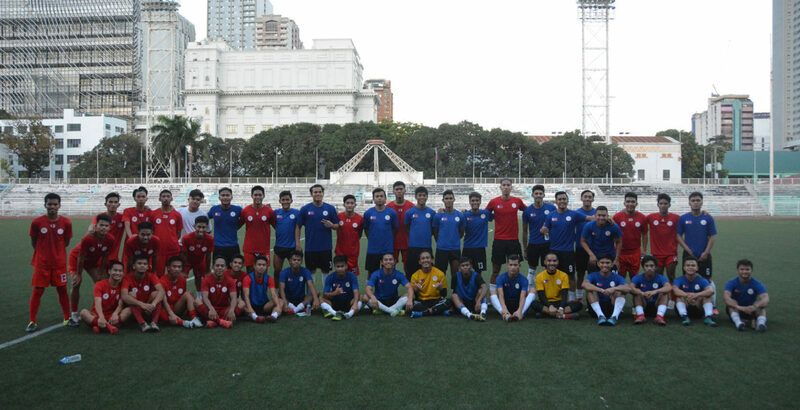 The players will hopefully form the squad for the 30th Southeast Asian Games which will be held this November in Manila. 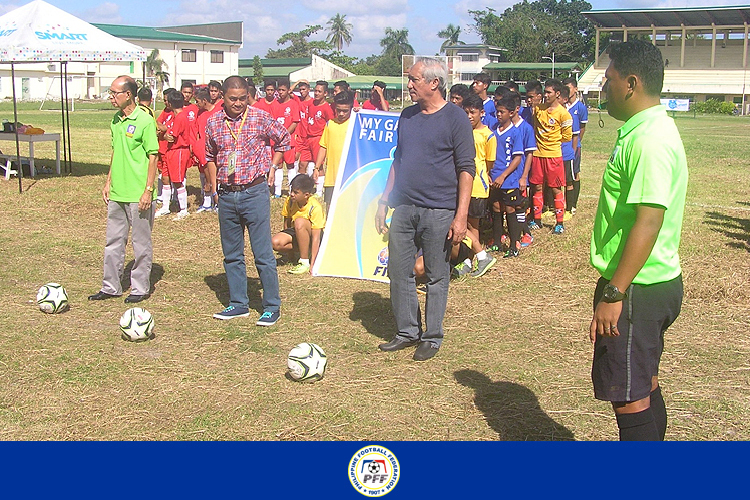 The head coach is Salvador Salvacion and assisted by Coaches Randolfo Clarino, Christopher Pedimonte, and Ralph Datoy. 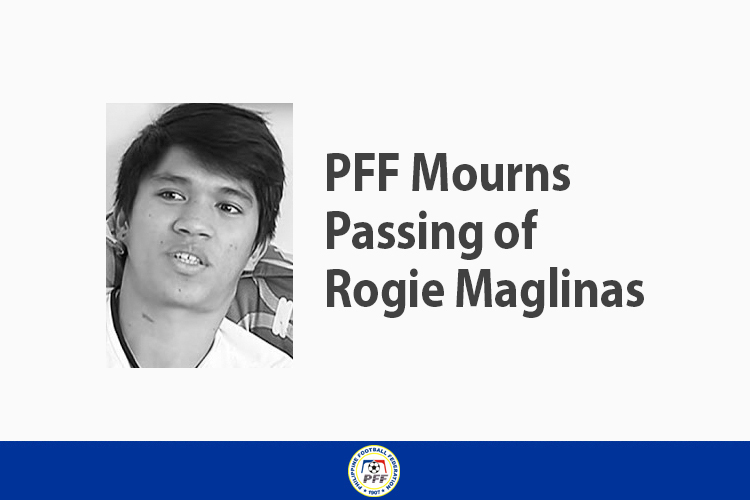 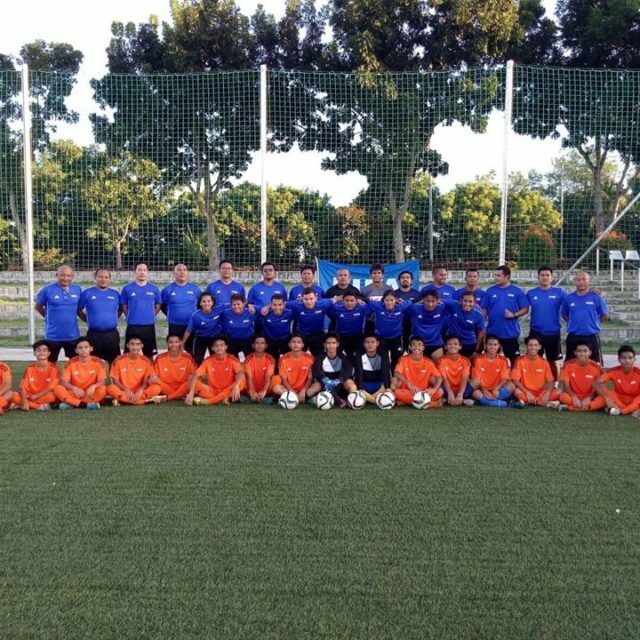 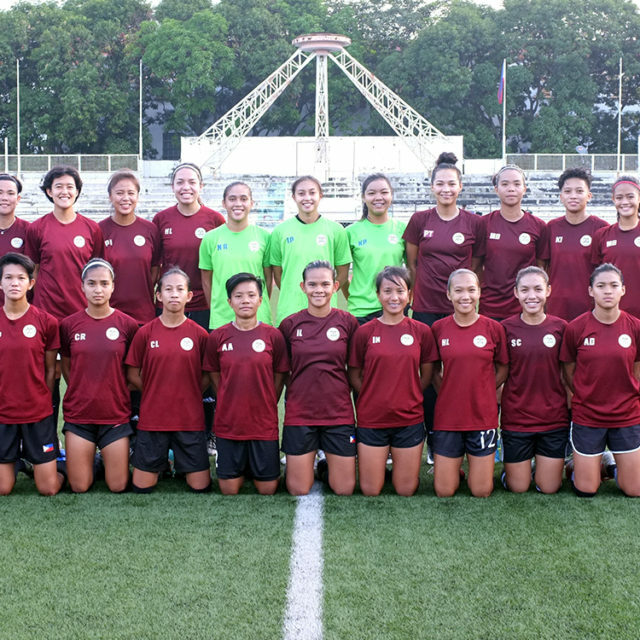 The team conducted their training sessions and friendly scrimmages against school-based teams at the Rizal Memorial Football Stadium in preparation for the tournament. 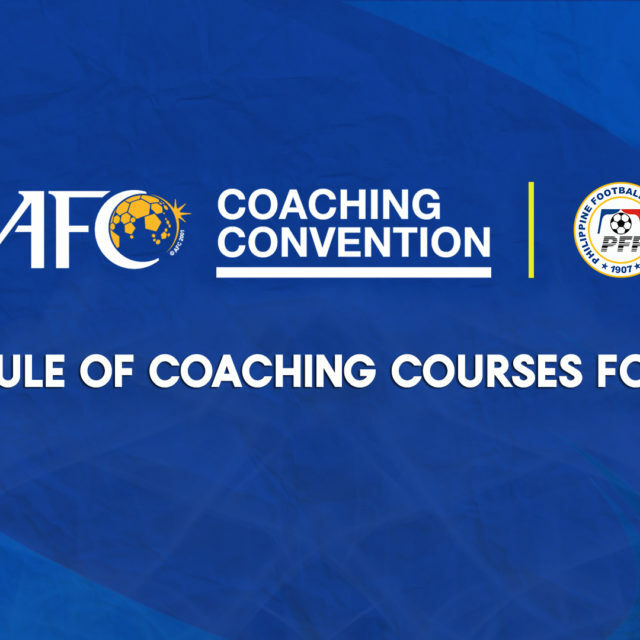 The team left for Malaysia this Wednesday 20 March 2019.